Many children in developing countries on our doorstep are living in a very poor environment. Here is a glimpse into the background stories of two girls whose potential is currently blighted by force of circumstance, but who could benefit from a little help sent with love. Nine-year-old Y Sim, in Vietnam, is one of seven siblings whose sole remaining parent is her mother after her father passed away. Her two elder sisters have already had to drop out of school to earn money through farming that will help the family survive. Y Sim faces a similar future unless her fate can be changed to let her continue her studies. Plan’s Child Sponsorship programme would enable her to receive a proper education that in turn would improve her family’s lives by enhancing her prospects. Y Bi, another nine-year-old girl from Vietnam, has a similar story to tell. Her mother passed away when she was young, and now her father does the best he can to take care of her and her five-year-old brother. 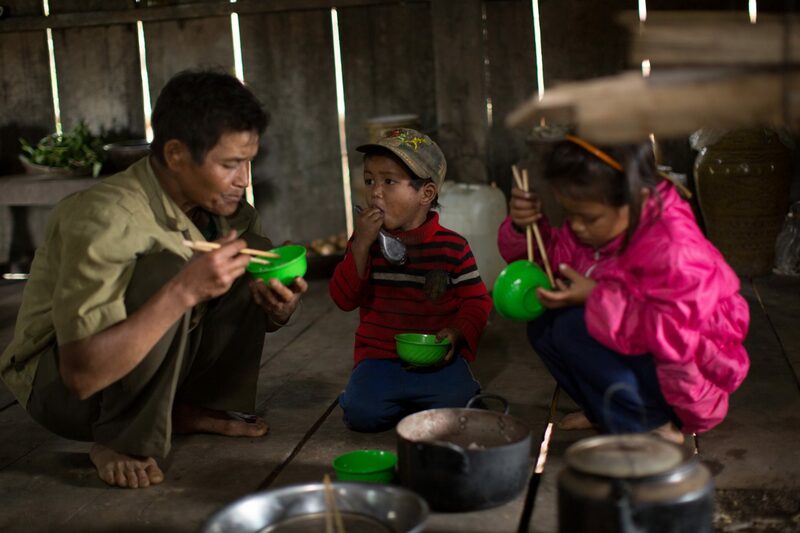 Both children are small for their ages, suffering from malnutrition because of a poor diet and a lack of money to buy proper food such as salt, rice, meat and vegetables. Hunger and its related health conditions make it difficult for children such as Y Bi to concentrate on their lessons at school. Helped by Plan’s programmes, Y Bi and her peers would be able to enjoy a nutritious lunch, that in turn would help them focus on their studies and succeed in their education. By acting now to become a Plan child sponsor, you could give hope of a brighter future to this young generation and through them to the generations that follow. The power of love in action has the ability to transform lives.